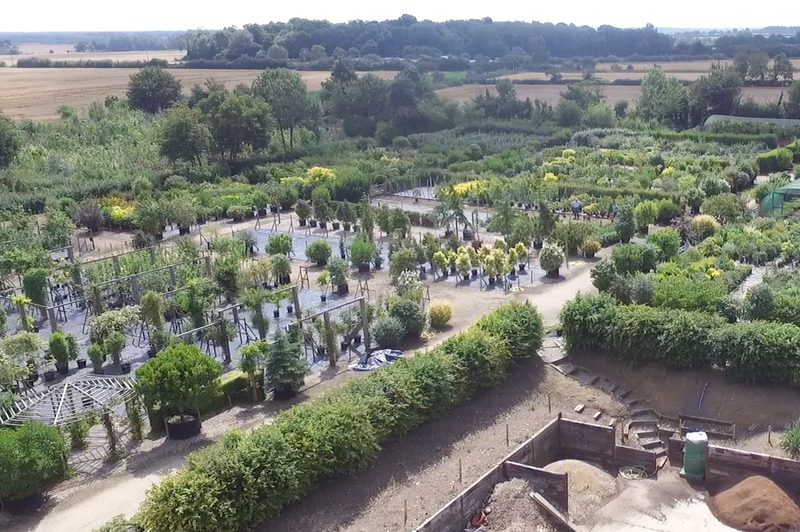 Botanica Plant Nursery grows thousands of plant and tree species across its eight-hectare (20 acre) nursery. Admittedly, this is a vast achievement - but the nursery's impressive output is not the only accomplishment for which it is renowned. The Campsea Ashe-based business is also well-known for producing native species that are strictly UK-grown and of UK provenance. It firmly believes that native, UK-grown species have many benefits, such as being able to quickly establish because they are already adapted to our British climate. Owner Jon Rose, a passionate plantsman, says: "We don’t import any of our plants. 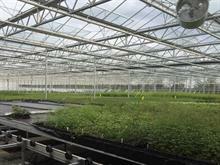 We grow our trees and shrubs from young plants right the way through to semi-mature specimens that weigh over a tonne." 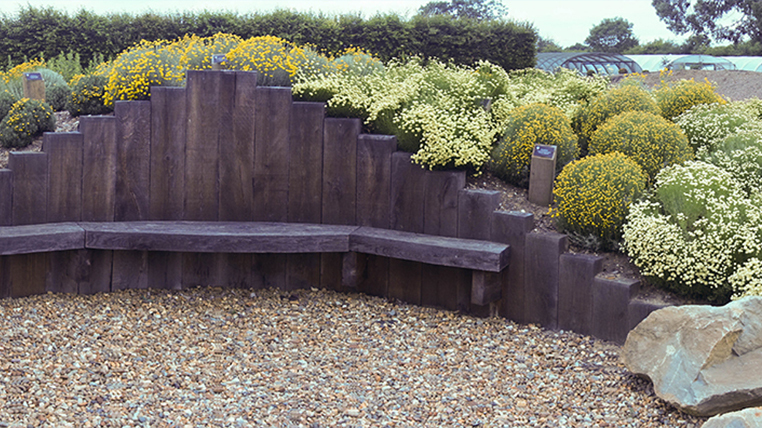 The thriving nursery has also made its mark with its Santolina (cotton lavender) display – a centrepiece of the nursery that last year officially became the Plant Heritage National Collection for the shrub. Like the high level of care that goes into maintaining the Santolina, each plant at Botanica is meticulously nurtured. This includes putting measures in place to ensure that its wide range of nearly 6,000 species is adequately protected. Prestop – which ICL Speciality Fertilizers supplies to Botanica as part of its Levington Advance Solutions’ ‘Grow, Nurture, Protect’ service – is, states Jon, "a good starting point." This protectant biopesticide, which contains the naturally occurring soil-borne fungus Gliocladium catenulatum, guards plants against a broad spectrum of fungal diseases. Jon says: "We’re now entering our second growing season using Prestop, so it’s fairly new to the nursery but the signs so far are very encouraging. We’ve noticed a positive performance in the reduction in fungal disease and continue to observe its performance around the nursery. "We’ve previously had disease problems with aucuba, viburnum and araucaria (monkey puzzle). Since using Prestop, we have noticed that there have already been less cases of fungal disease, particularly phytophthora." The environmentally-conscious nursery produces its own peat-free growing media for its larger stock and, for its young plants, uses a peat-free blend that is custom-made for Botanica by ICL. Prestop is added directly into this bespoke mix at a rate of 0.25kg per m3. ICL’s sales development manager Martin Donnelly notes that the product can be used on many different species so it is particularly useful for nurseries like Botanica that grow a diverse range. He adds: "More growers are starting to ask for Prestop to be mixed into their growing media as a first line of defence, particularly as the curative crop protection products are just not available anymore. 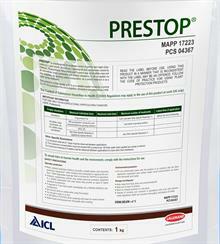 "Prestop colonises the surface of the root system to fight off any attack from those problematic fungal diseases. It gives up to six weeks of defence against any such disease that’s entering the root zone." Jon adds: "For us it’s an additional preventative measure, and the fact that you can get it pre-mixed into the compost means that it passes by unnoticed and hassle free. We’re still observing its performance but at this stage would have no concerns in recommending this [Prestop] to other growers."